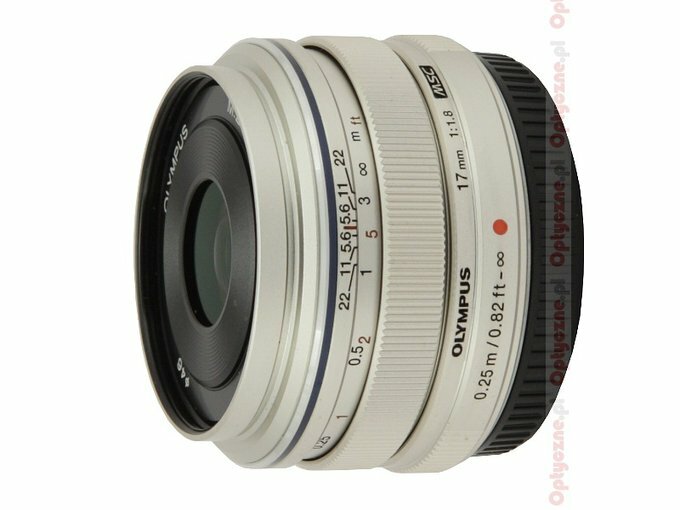 During the Photokina 2012 fair Olympus officially presented several new lenses and announced they had been working on a 17 mm f/1.8 model. 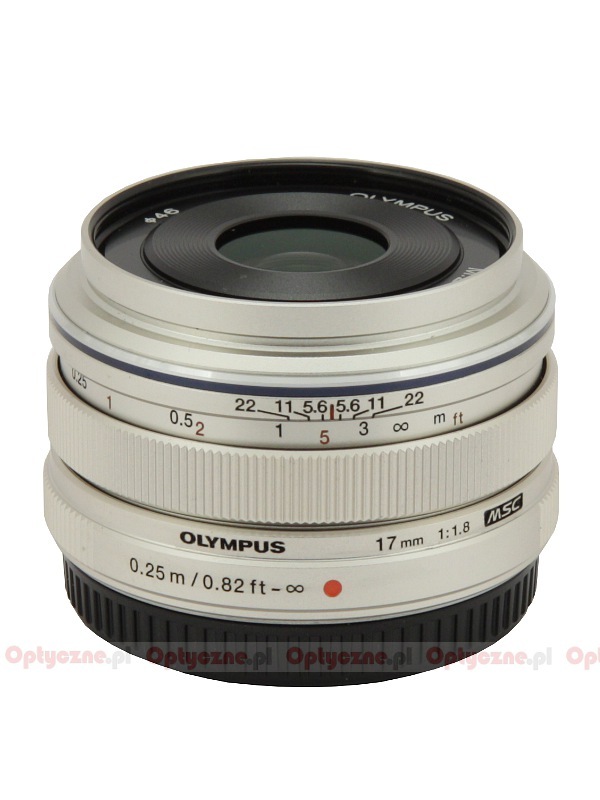 It seems designing and producing it was easy because already on the 15 November, less than two months after the fair, that lens was officially launched. What’s more, with that launch several editorial offices got the final specimens of that lens which made it possible to publish sample shots and performing first tests pretty quickly. 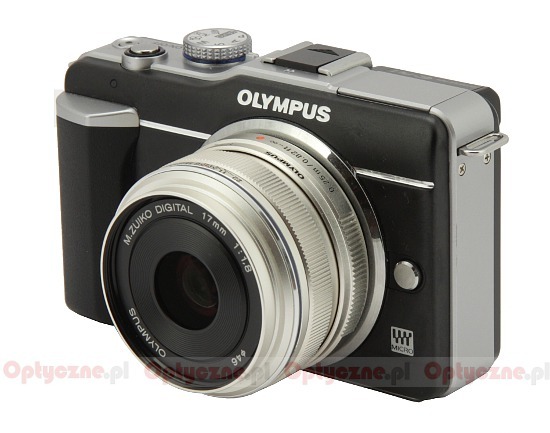 The Lenstip editorial office received the tested lens already on the day of its launch courtesy of Olympus Poland. Such a fast reaction mobilized our team to test the device as soon as possible and the results are presented in the following chapters – happy reading!